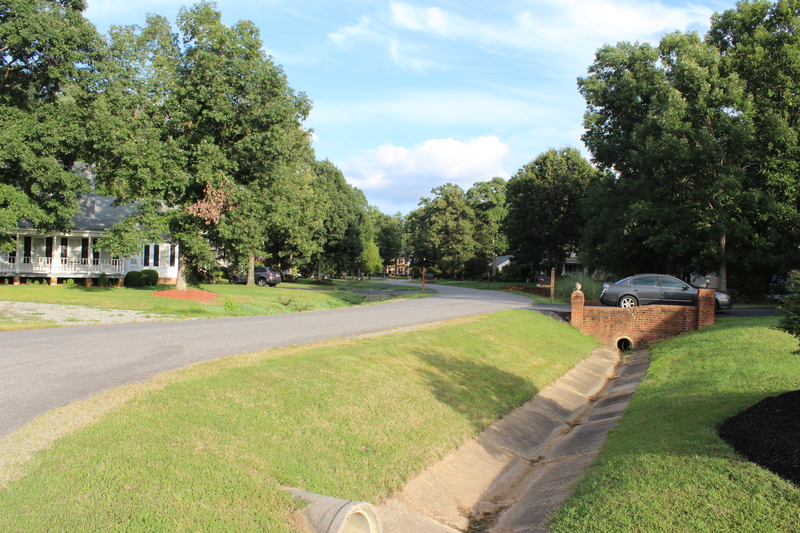 We are a community of approximately 268 single family homes located off of Ironbridge Road in the County of Chesterfield, Va.
Our neighborhood is an area well known for its excellent schools, convenient location and friendly people. 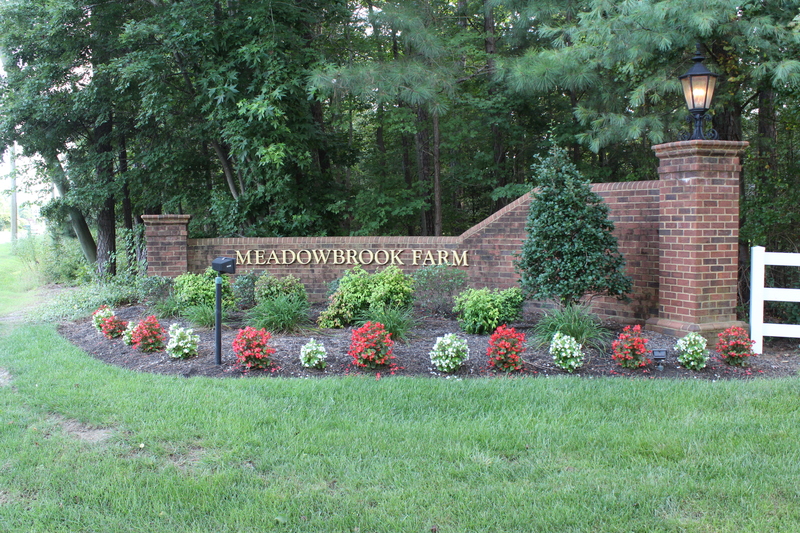 Here you can meet the Meadowbrook Farm Homeowners’ Association a non-profit, non-stock corporation. 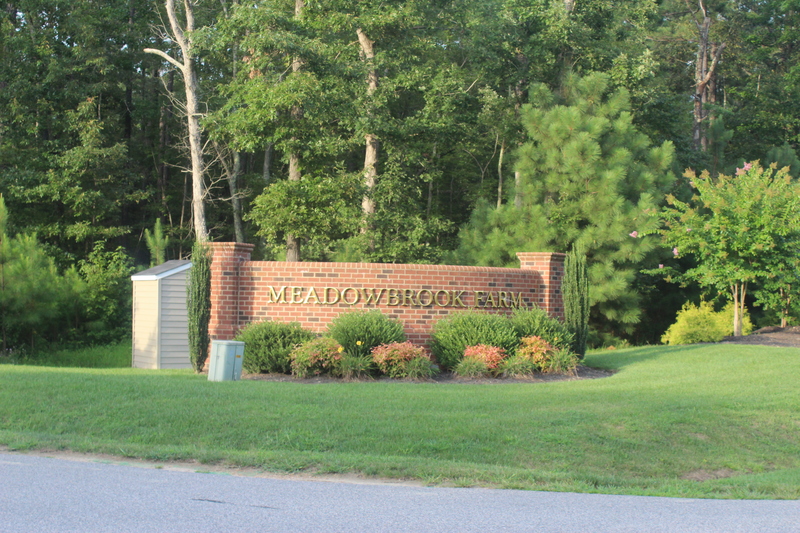 It is governed by a Board of Directors comprised of seven elected homeowners.